West Palm Beach New construction real estate. condos, and homes for sale is abundant. Look no further for a complete list of West Palm Beach homes & condos under construction or recently completed. New home construction from West Palm Beach to the Treasure Coast is now easy to find with Lang Realty. Our West Palm Beach new construction real estate specialists can help you find the perfect new construction home or condo, look no further then Lang Realty to start your search today. Read more about new construction homes for sale. Functional Townhouse Well Kept And Located In West Palm Beach,that Also Offer A Car Garage And Closed Patio, This A New Construction With All Features For The New Owners Enjoyment, Easy To Show & Great School District And A Price To Sell. Looking for specific features in a new home or condo in West Palm Beach? There are several communities throughout South Florida with a large inventory of newly constructed and currently under construction homes, condos, townhouses and villas. 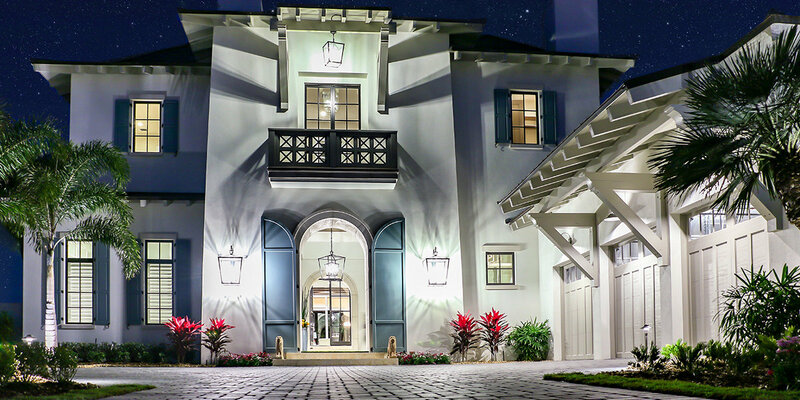 New construction and new home communities have recently spiked in Palm Beach and Broward Counties, from modest townhouses to extravegant luxury homes in West Palm Beach and on the oceanfront; be the first to learn about these new projects by partnering with a Lang Realtor. We specialize in developments around West Palm Beach, West Palm Beach, West Palm Beach, West Palm Beach, West Palm Beach and beyond. Whether you are looking for an active adult community, family friendly neighborhood or urban downtown condo - let us help you find the perfect new home. Want to learn more about West Palm Beach new construction homes & condos? Contact the new home experts at Lang Realty for help buying a new- or pre-construction home, condo or townhome in West Palm Beach, Palm Beach County or anywhere else in South Florida. For a free consultation, call us at 877.357.0618 or use the contact form below.